Analyse the relationship between terrestrial and maritime planning, seeking optimal practices for maritime governance. Information on the intensity of land-sea interactions, focusing on both opportunities and risks, in terms of economic activity on the land, environmental pressures on the sea and flows of goods, people and services through the seas, within the constraints of data availability. 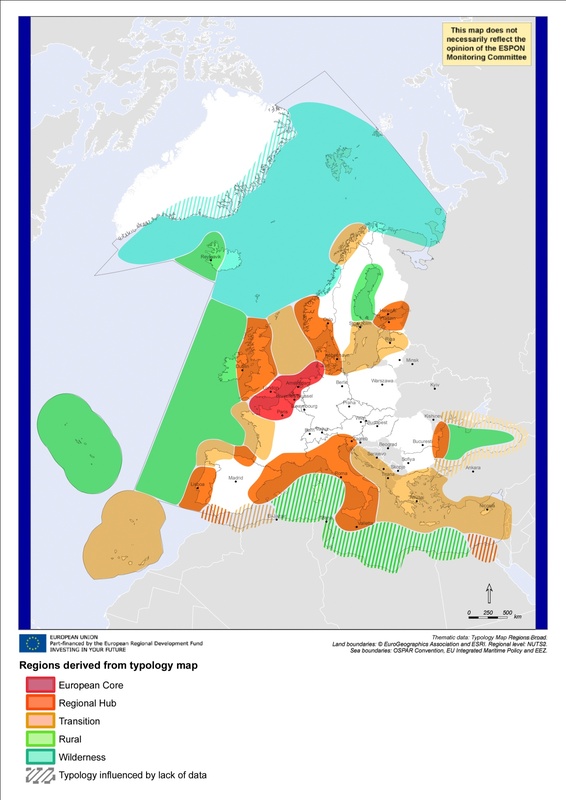 This has informed the development of a tentative typology of maritime regions.